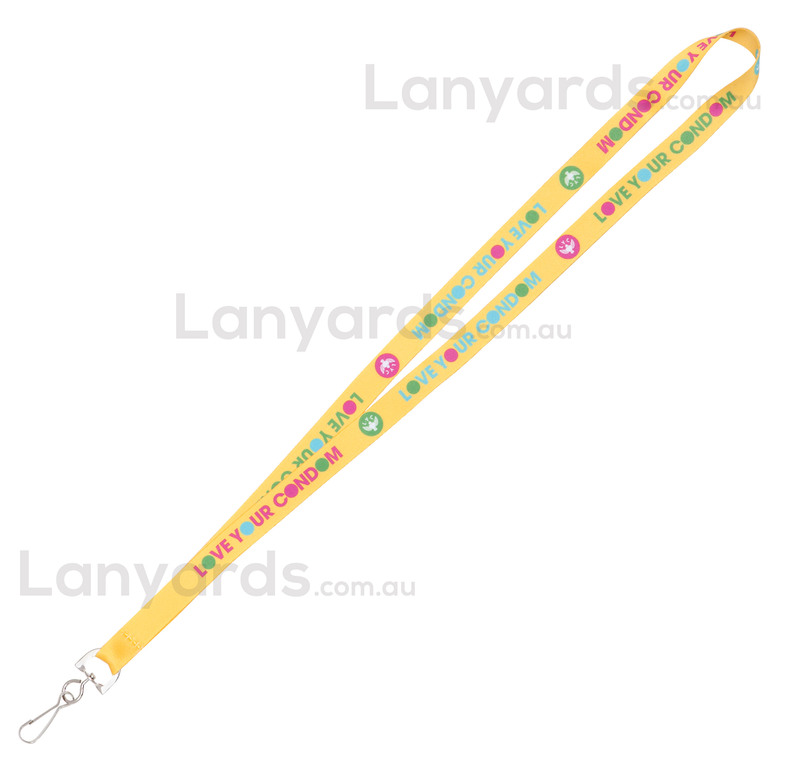 Full colour custom printed lanyards are the best choice when you have colour images or tonal prints that need to be done. The entire lanyard on both sides is printed in brilliant full colour and they really have the WOW factor. The soft polyester material feels good against the skin and they give you so many different advertising opportunities. We love working with this type of lanyard to give clients the best opportunity to advertise their business. Plenty of standard options of card holder attachments are included in the price, so if you need to get that bit extra out of your custom printed lanyards, then grab these for that special occassion.